Limited Edition. Vintage Motel Style. 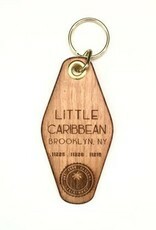 Little Caribbean Key Rings. 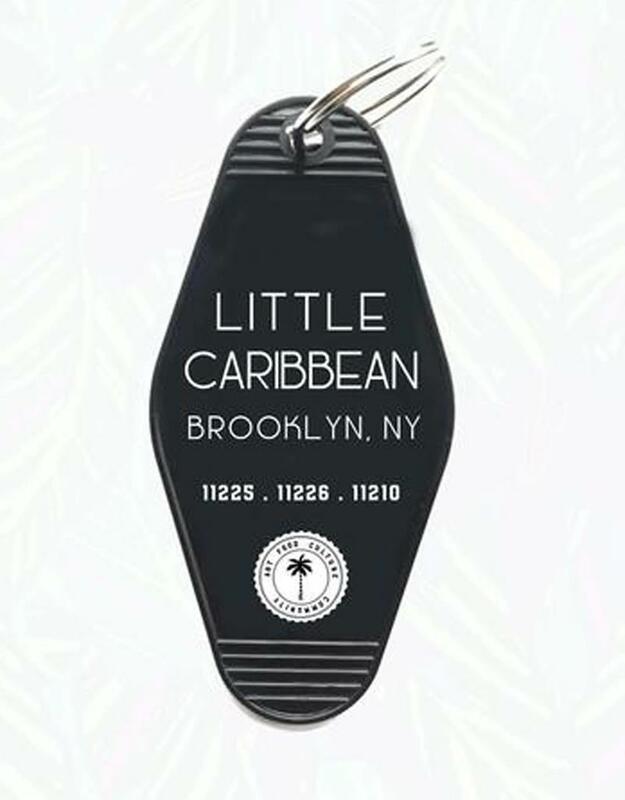 Each is individually numbered so you will never find another person with the same one. 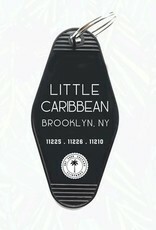 Inspired by "Little Caribbean" in Brooklyn, NY the neighborhood of Flatbush where Awesome is located. 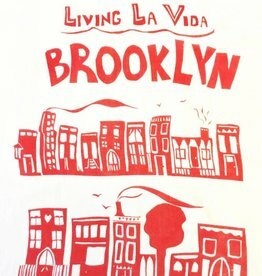 Living La Vida Brooklyn! 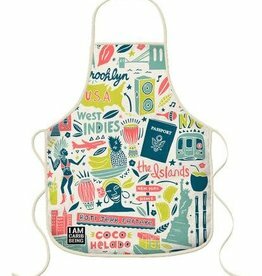 You can choose between Red Brownstones or Blue Trains - both quintessential BROOKLYN! 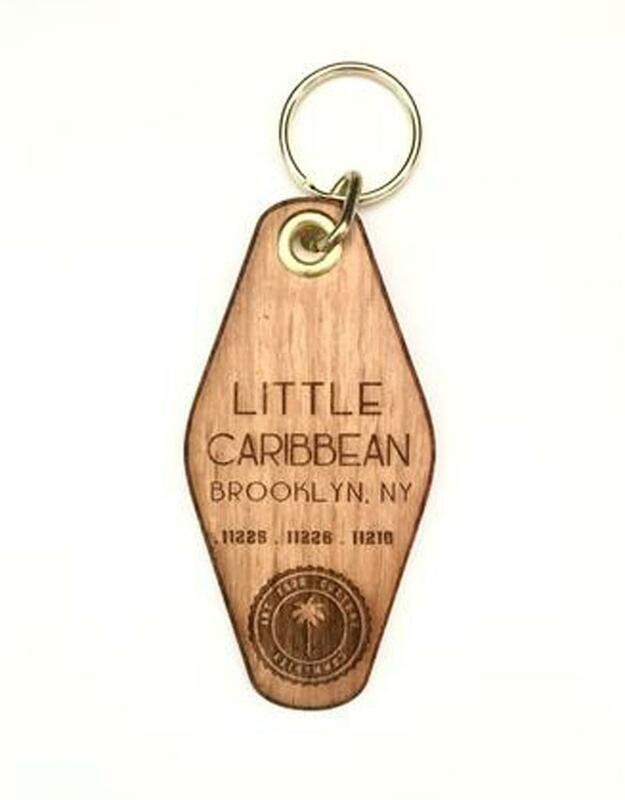 Small batch Brooklyn Spices from Breukelen Rub. 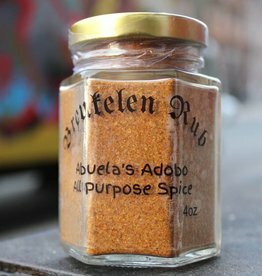 Abula's Adobo, East New York or Brownsville Blend.